We all love a Boxing Day fixture, don’t we? A football tradition which has seen some very memorable and forgettable matches involving the black and white army over the years. From a record-breaking win to a bore draw, I’m sure some of you remember them all?! Well let’s see just how much you guys do remember, here’s a Boxing Day quiz with 8 questions. If you’re on Twitter let us know how you got on. 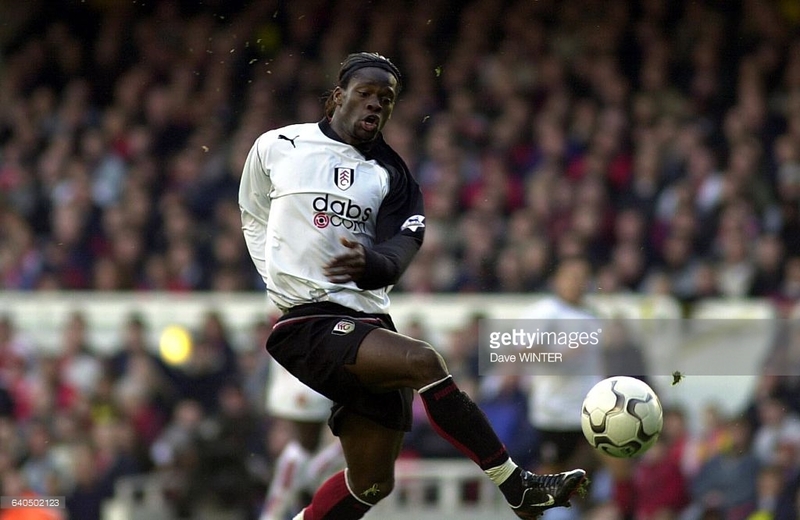 Who did Fulham beat 4-1 away from home in 1997? We beat Southampton 2-0 at Loftus Road in 2003 with an inform Saha bagging both goals. Who was the only Fulham sub used that day? 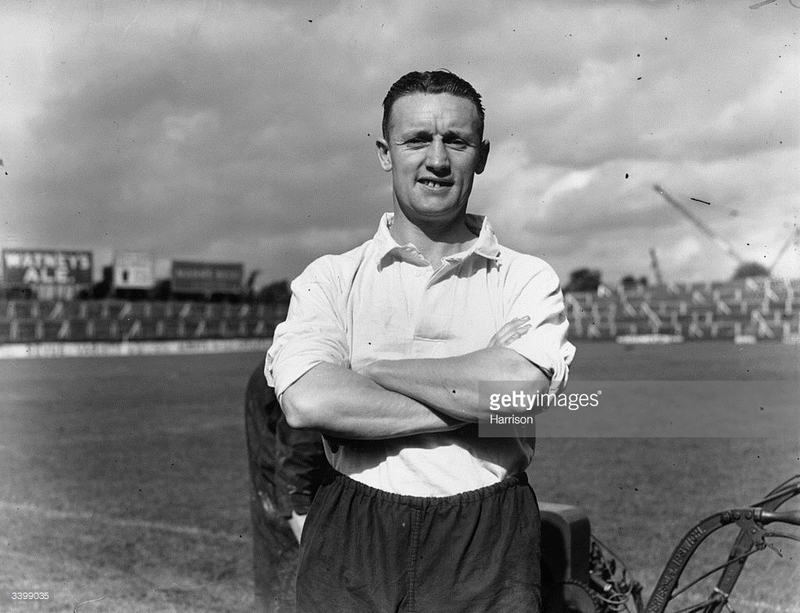 Fulham famously destroyed Ipswich Town 10-1 at the Cottage on boxing day 1963. What was the score in the reverse fixture just two days later? 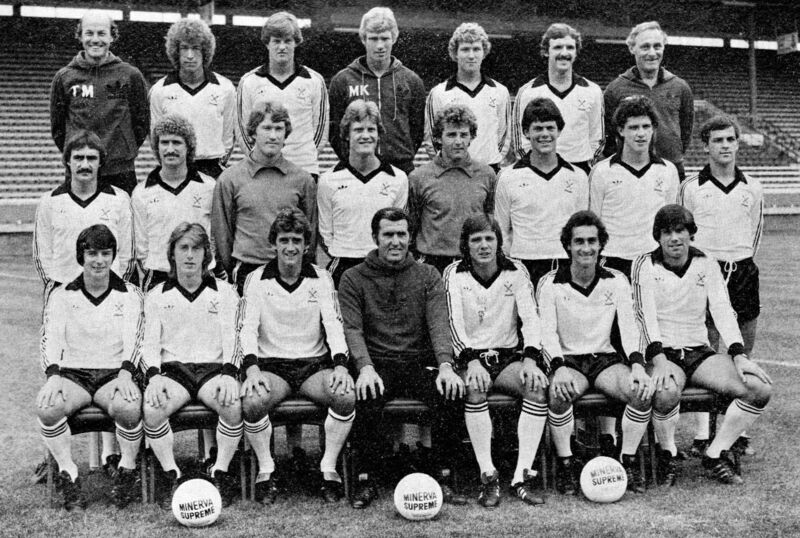 Fulham face Cardiff City away on Boxing Day 2017, this also happened in 1979. Good omen for us or not I wonder? What was the result that day? 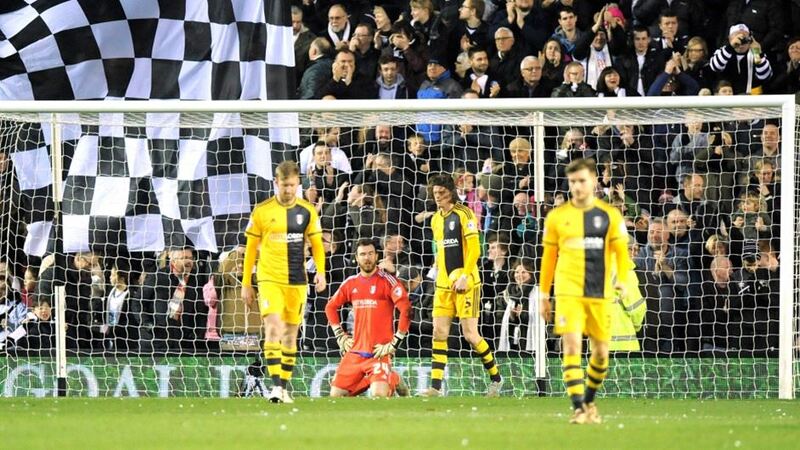 Fulham lost 2-0 away to Derby County in 2015. Which Fulham player gifted the rams a belated Xmas present by scoring an own goal? The 2009/10 season was full of memorable games and results including a 3-0 win over Man Utd just before Xmas. 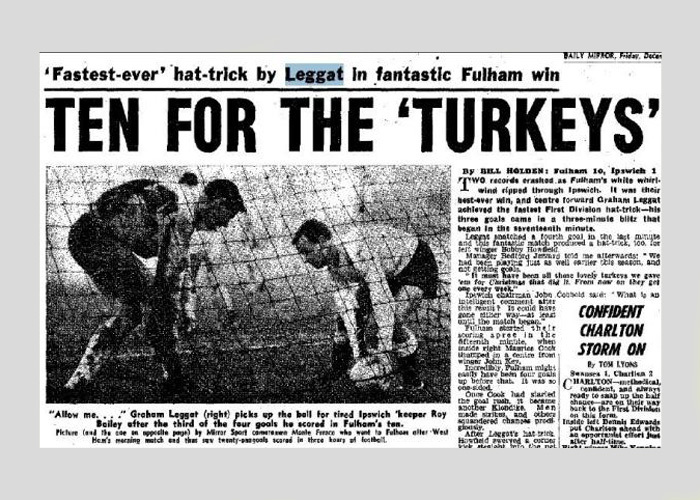 But in typical Fulham fashion we ate too much turkey and followed it up with a Boxing Day bore 0-0 draw in a London derby against who? Football returned in 1946/47 after the Second World War was over. Which Welsh outfit did Fulham claim victory over at the Cottage in a 4-1 win on the Boxing Day? Dimitar Berbatov revealed the famous message on his vest when scoring the opener in our Boxing Day fixture of 2012. Who were the opposition that day? Let's hope Fulham have a better 2018 than your Fulham Boxing Day knowledge! Your Fulham Boxing Day knowledge is pretty good! Unstoppable! You romped home with your knowledge of Fulham on Boxing Day over the years.